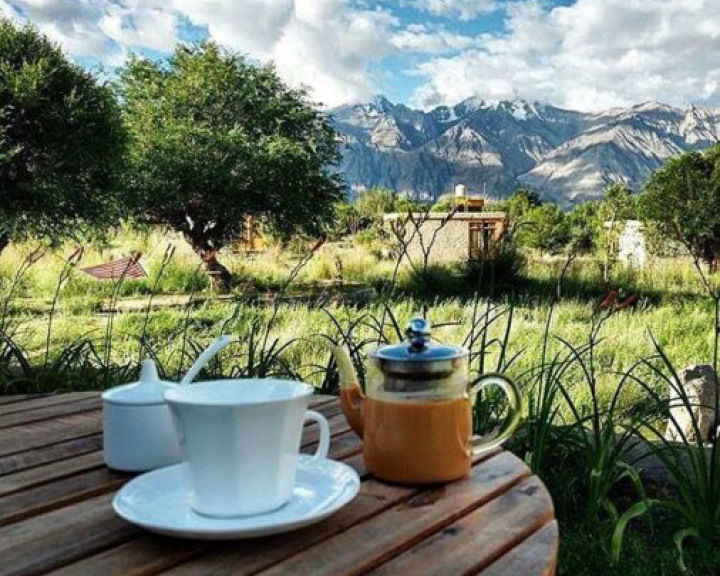 Take the highest motorable road in the world and drive past Khardung La to get to The House of Trees and its surreal location in the middle of orchards of elm, apricot, and apple trees. 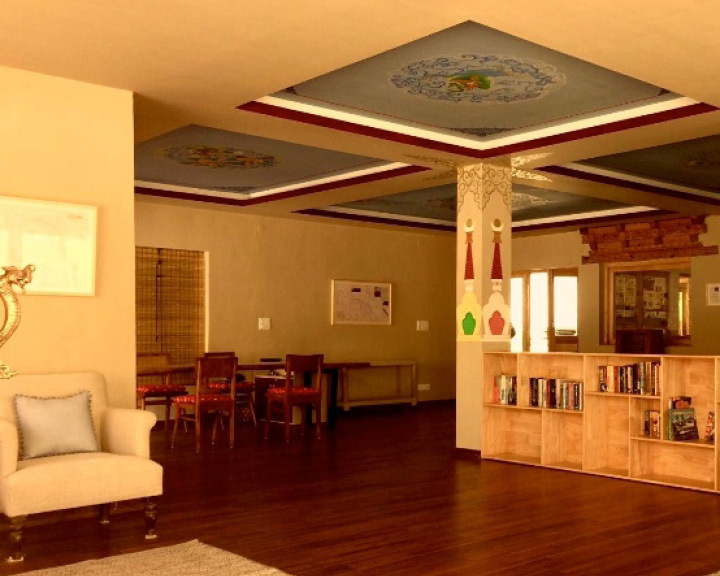 Make one of its 17 cottages – built in mud and stone inspired by local Ladakhi architecture – your home for a few days and feel life slow down for the better. Aiming to reduce the cold desert’s carbon footprint, the retreat is solar powered and features wooden ceilings, white walls, black oxide floors, and minimal furnishings – giving the place a very relaxed vibe. 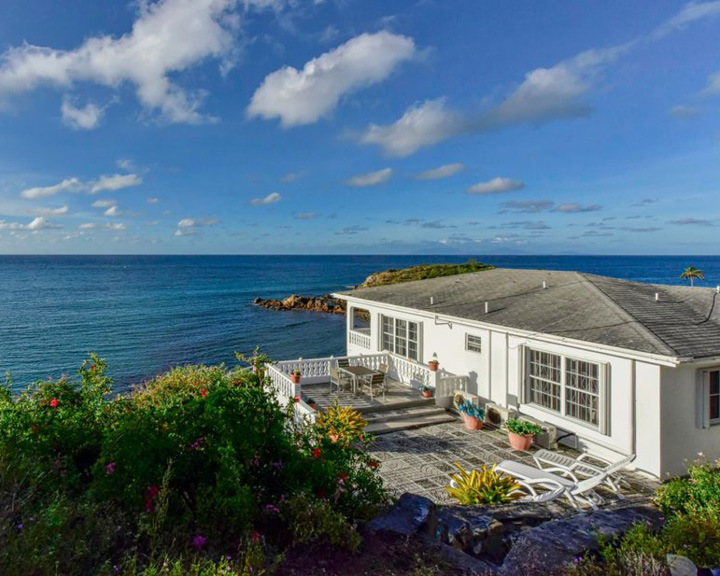 Bright, spacious, and set over five beautifully furnished floors, Aphrodite enjoys spectacular views of the undulating cliffs of rugged North Cornwall. 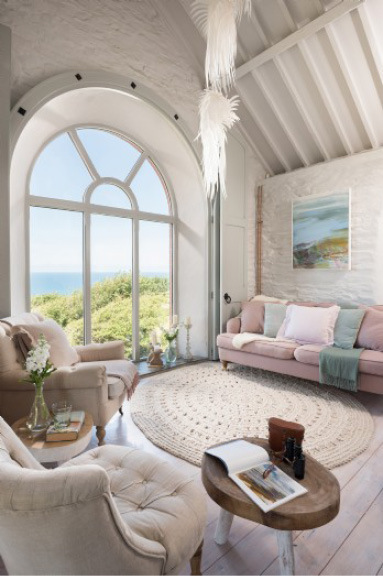 A tranquil haven where relaxation reigns, this luxury self-catering coastal cottage is delightfully eclectic in every way; upcycled furniture complements the quirky design, while Nordic-style white-washed floors run throughout its Cornish soul. 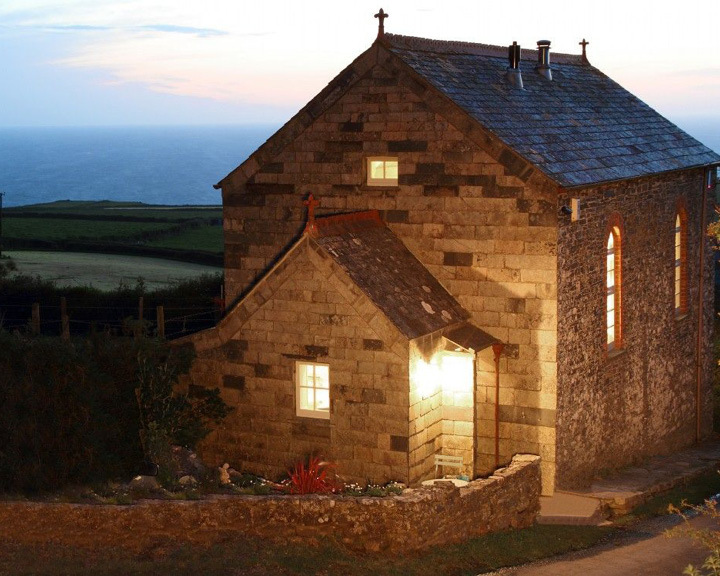 A detox here means soaking in a deep bath tub hidden under a stone archway, a trek through the ancient woodlands of St Nectan’s Glen just a few miles down the lane, and much more. 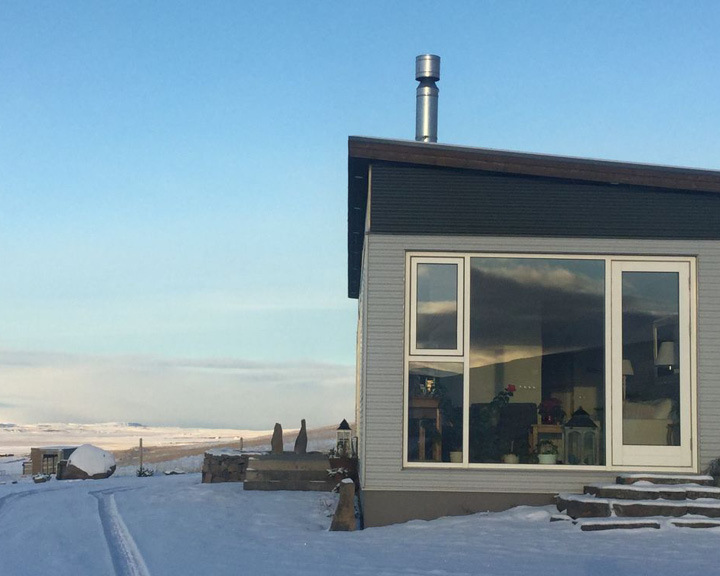 With room for around 10 people, Brekkukot is in a beautiful countryside in Skagafjordur, North West Iceland. 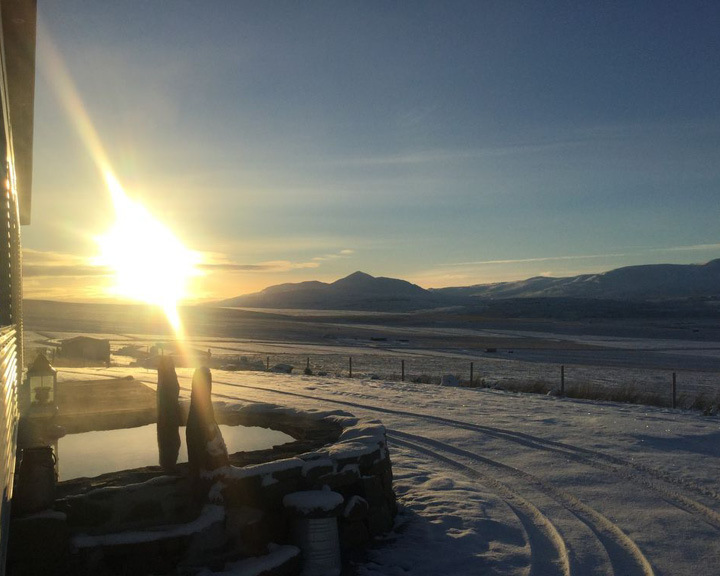 While being in Iceland itself is a detox, staying at a farmland in this Nordic nation is a luxury unlike any other. The cottage comes equipped with amenities for a pleasant experience. Also, Brekkukot takes reservations for a minimum of two nights, and prefers a group of guests, rather than solo or couple travellers, so that the whole place can be rented out exclusively. 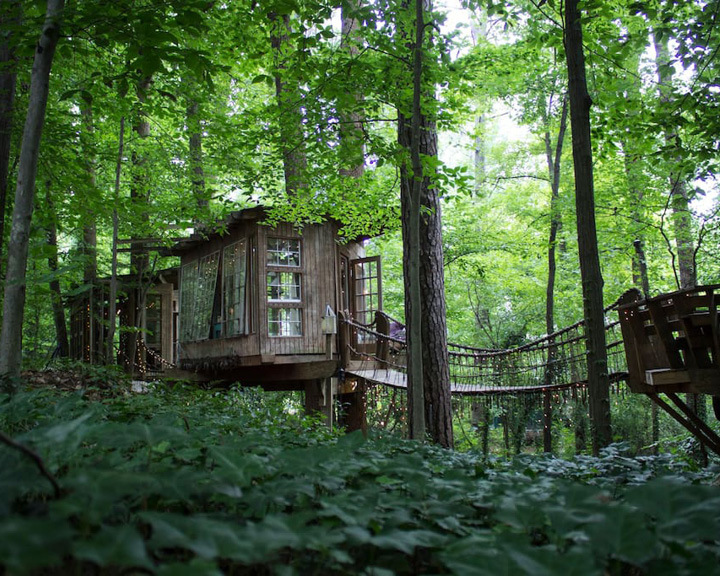 Suggestive in its name itself, Secluded Intown Treehouse in intown Atlanta disconnects you from the madding world, and how! It is the stuff that dreams are made of; swinging bridges connect the beautifully decorated rooms at the treehouse with a patio and hammock. 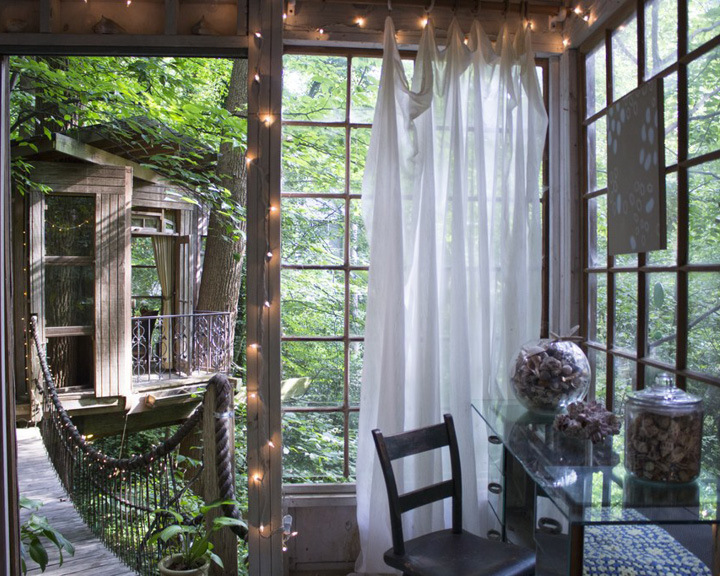 It has three separate rooms, and a living room furnished with antique furniture like an 80-year old butterfly-filled window, a 12-candle chandelier, and a balcony overlooking an acre of lush woods. 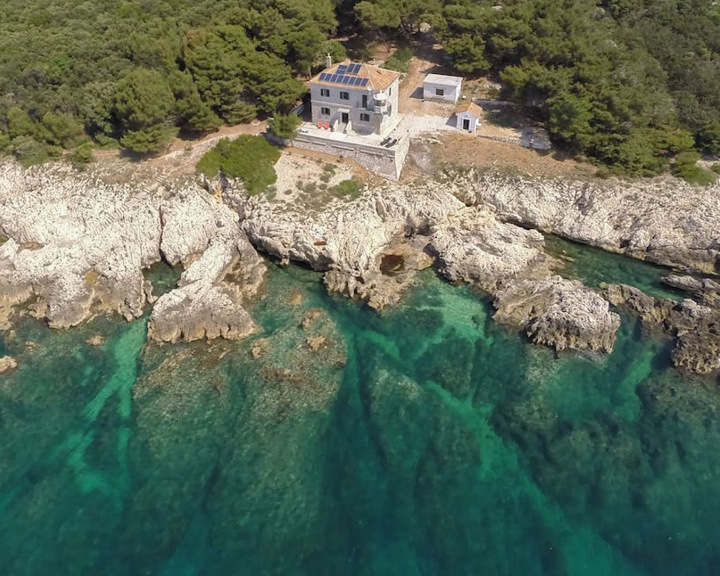 Make way for a holiday at a beautifully restored, heritage-listed lighthouse. Think the naturally blessed atmosphere of Myall Lakes National Park, with pristine waters and quiet bush tracks, and along this coastline, an elegant cottage as your home for as long as you like. 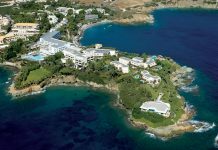 Enjoy surfing, snorkelling, fishing, whale-watching or just take in the view of the glorious Australian shores. Originally built in 1875, the three cottages are home to solace. 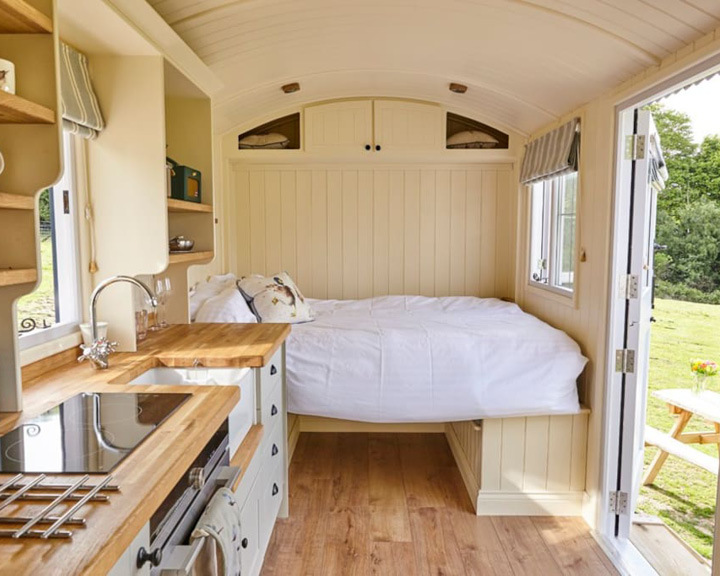 An eclectic mix of a detox and fantasy, The Sheep Fold is a wagon, with a cozy space for two, fixed in 250 acres of organic woodland. Here, you will be surrounded by nothing but wild flowers, deer, rabbits, birds, including rare turtle doves in summer, and nightingales too. Don’t worry about wifi as there is none, and also come prepared for a short hike to get to your humble abode. The rural English landscape comes complete with a picnic table, a fire pit, and a barbeque for your use. The road that leads to Crna Punta doesn’t see many visitors, and is thus not well maintained. Better if you avail the free pickups arranged by the property for smooth arrival to the house. 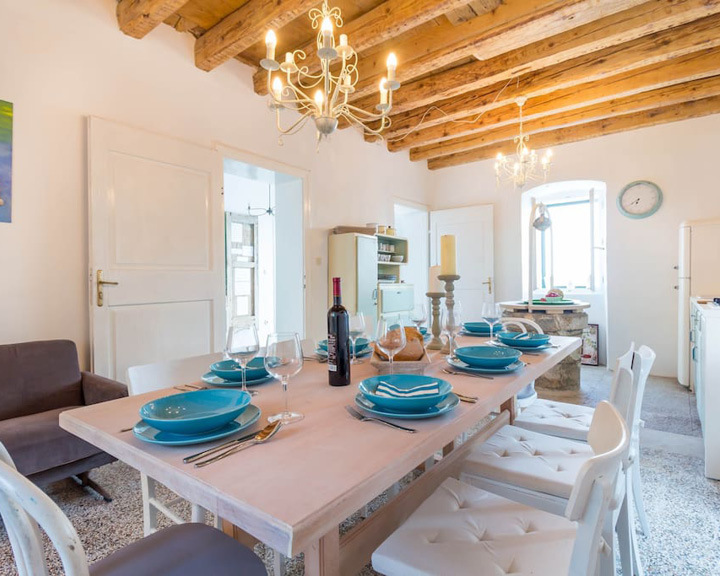 Your home here will be an all-stone house built in 1873, that has two floors, an attic, a well-equipped self-catering kitchen, a dining table that seats eight, four bedrooms, three bathrooms – perfect for a group of about eight. And with a private location like that, be sure that you’re in for a one-of-a-kind experience. 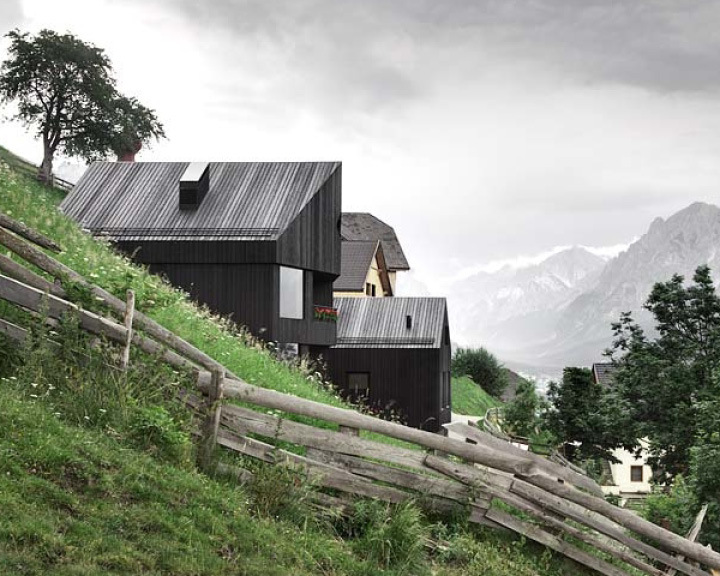 Situated in the charming Alpine village of South Tyrol, Villa Kaltern offers a fascinating mix of the traditional and the contemporary. It comes with a Mediterranean garden with sunbeds, a barbecue station, and a herb garden. 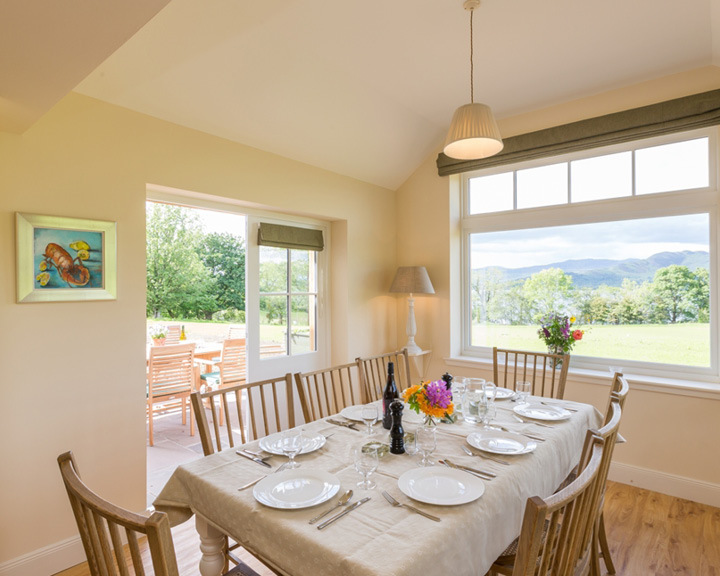 The house of three floors can host up to six guests. 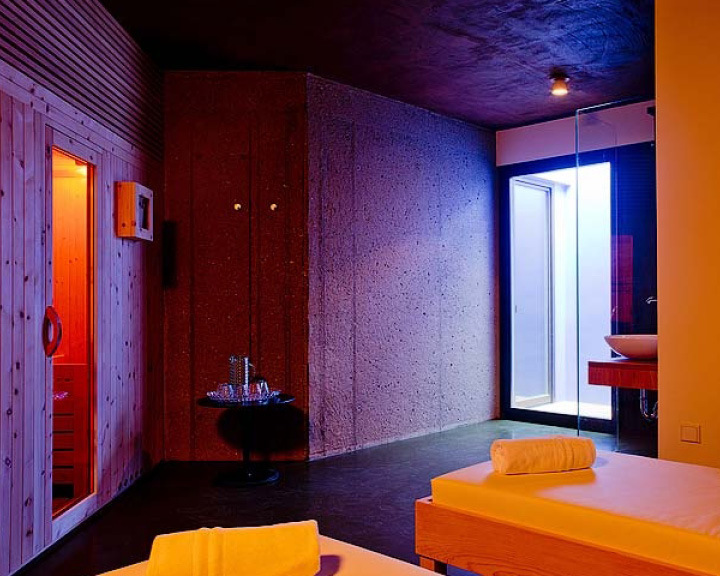 Further equipped with a hot tub and sauna, this is certainly one of the best homestays for detox. When talking about detox, very few things come close to the peace and tranquillity of Bhutan. Stay at The Village Lodge and bask in the beauty of the mysticism of the Himalayan kingdom. 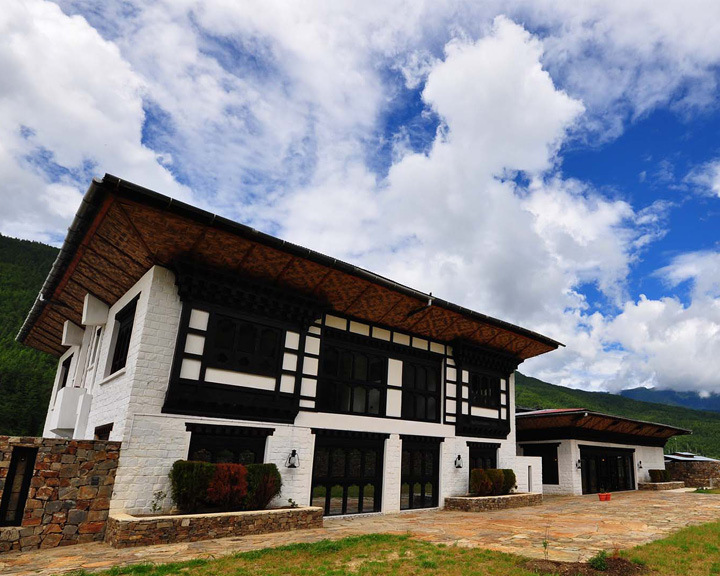 Located in the middle of the beautiful valley of Bumthang, the lodge offers nine well-heated rooms with private bathrooms. 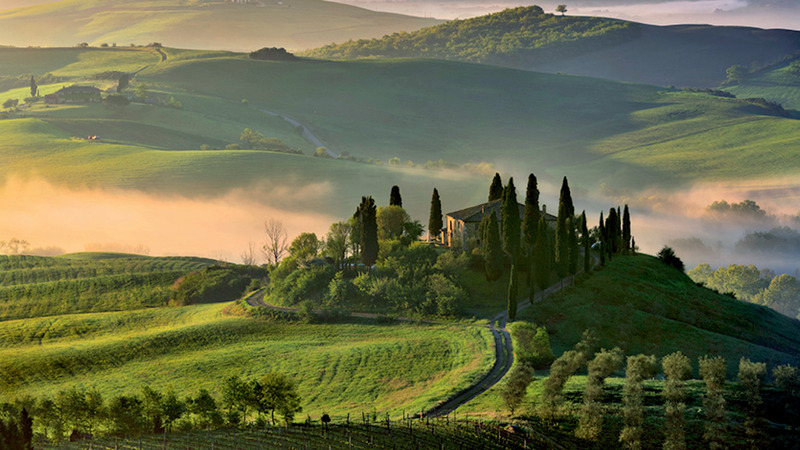 The stay in combination with the beauty of the rural landscape around is bound to be charming. 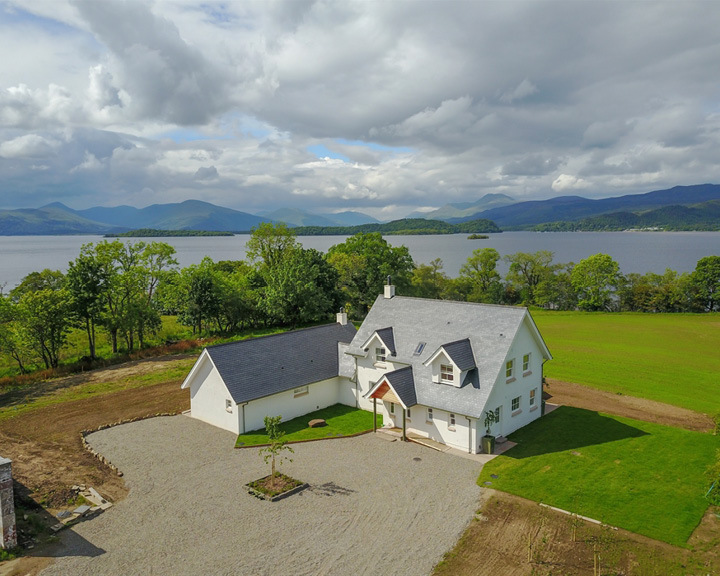 Set upon the banks of Loch Lomond, Claddochside is a beautifully designed self-catering property that offers a welcoming and homely atmosphere. It was built recently, in 2016, with understated stylish interiors. Think three elegantly furnished bedrooms on the first floor, and a fourth bedroom with a large bathroom on the ground floor, an open-plan sitting room with wood burning stove, a spacious living area, and a backyard too. A wooden walkway will lead you to the shoreline and a sandy beach of your own. The surrounding highlands is home to red deer and oak woodlands. On the eastern shore, footpaths and cycle trails criss-cross craggy Ben Lomond mountain and the smaller Conic Hill. 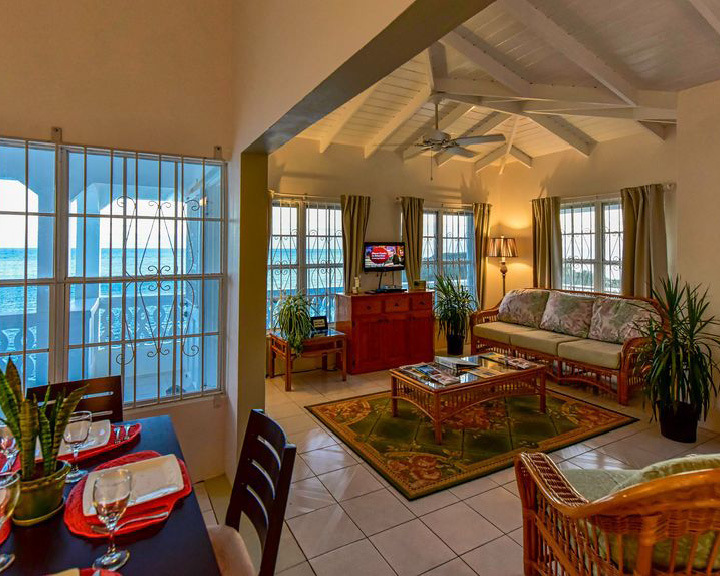 Enveloped in the Caribbean beauty of Antigua, Olivette is a gem of a homestay. 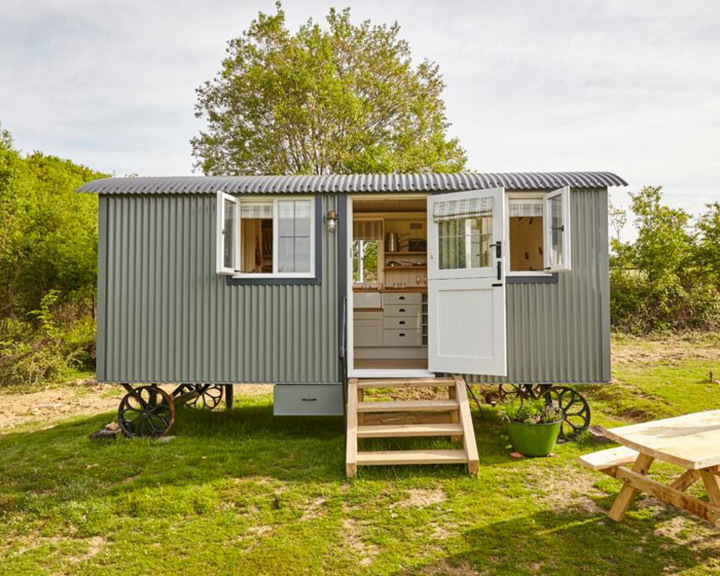 It houses two bedrooms, a fully-equipped kitchen, and a laundry room– perfect for a long tryst with nature. Relax to the sight and sounds of the ocean waves as they hit the shore, and the stunning beauty of the moonlight as it shimmers on the ocean. 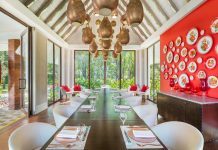 Head To Vakkaru Maldives In Baa Atoll Island For Your Most Memorable Family Vacation!